Paperie & Planning was launched by two high school friends, Katie and Natalie, who have always had a passion for planning and creating memorable, exciting events and designing elegant, chic, and sophisticated stationary. Paperie & Planning can assist you with the planning and coordination of any type of event. As your event consultants, we are committed to providing you with top notch personalized service, professionalism, absolute attention to detail, and a resulting extraordinary event that you and your guests will never forget. We want your event to be as memorable and special as you are. We love getting to know our clients! At the heart of every event is our client, and we understand that the best events are ones that truly reflect your personality and individual style. No matter how big or small, we want to bring your dream to life! Our job is to make the process fun, easy and exciting for you. We offer everything from researching your perfect location, vendor referrals, negotiating with vendors, creating budgets, event design, theme, color management, and much much more to ensure a seamless stress-free event. Let us take care of the planning so you can take care of the celebrating! 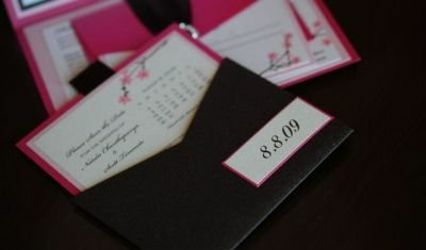 In addition, Paperie & Planning offers custom designed invitations, announcements, save the dates, and wedding stationary. 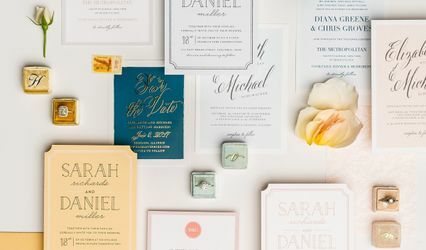 At Paperie & Planning, custom designed invitations are all about creating something very unique and personal. You are the inspiration behind each design. 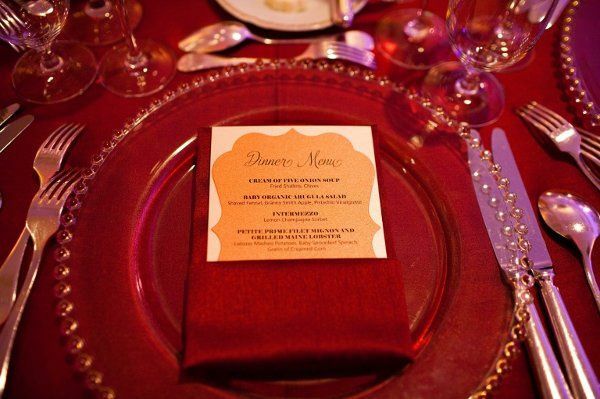 Custom design gives you the chance to fully express yourself and the type of event you want to have. 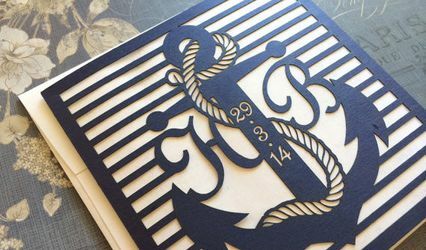 Your custom invitations can tie into your event colors, theme, location, or anything else that is personal to you. The beauty of custom design is that anything and everything is possible. Paperie & Planning also loves green! We strive to be environmentally conscious and proudly offer a variety of recycled paper choices. 5 stars across the board! 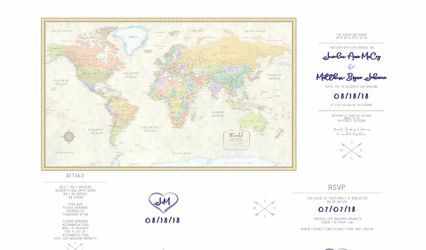 Hands down one of the best choices I made was to hire Paperie and Planning to make my wedding invites. 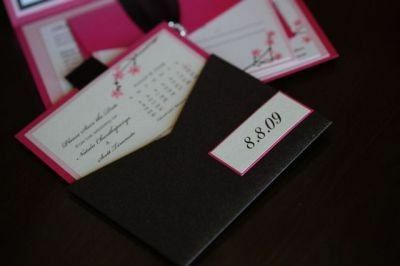 They helped me translate my vision into the perfect invitation and made sure every detail was addressed. They were creative and went above and beyond to show me all my options. Definately going back to order invites for upcoming events! I used Paperie and Planning for event planning for my bridal shower and bachelorette party. And they did all of my invitations and stationary/paper goods for my wedding. Natalie and Katie give you the time and attention you need to create the event, invitations and other paper goods needed for your event. They will work with your vision and budget. They give such attention to detail and give everything a personal touch! Wonderful!